Ever since Mayor Michael Bloomberg announced the winner of the adApt NYC micro-housing design competition, it seems that everyone is talking about tiny apartments. In my reporting for Flavorwire, I found that New York isn’t the first city (nor the last) to build micro units. A Vancouver developer has built apartments so small that the bathroom is a closet-size alcove with frosted windows. 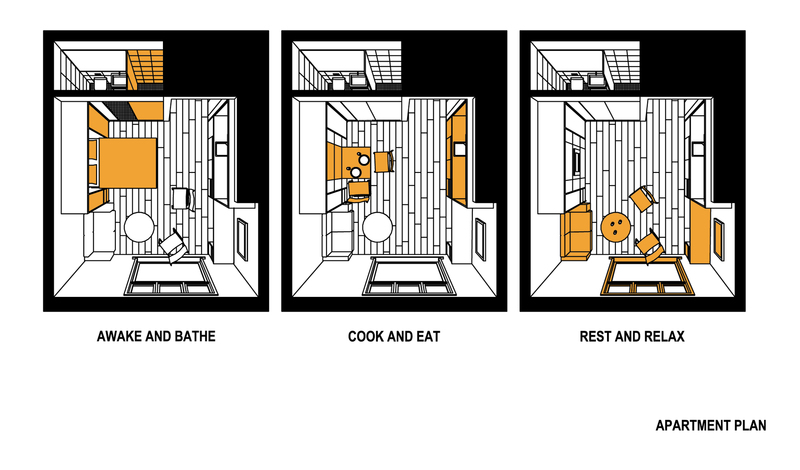 In Boston, a designer proposes to save on space by making bathrooms and kitchens communal. Are these “dorms for grown-ups” just a fad, or a permanent part of the urban rental landscape? 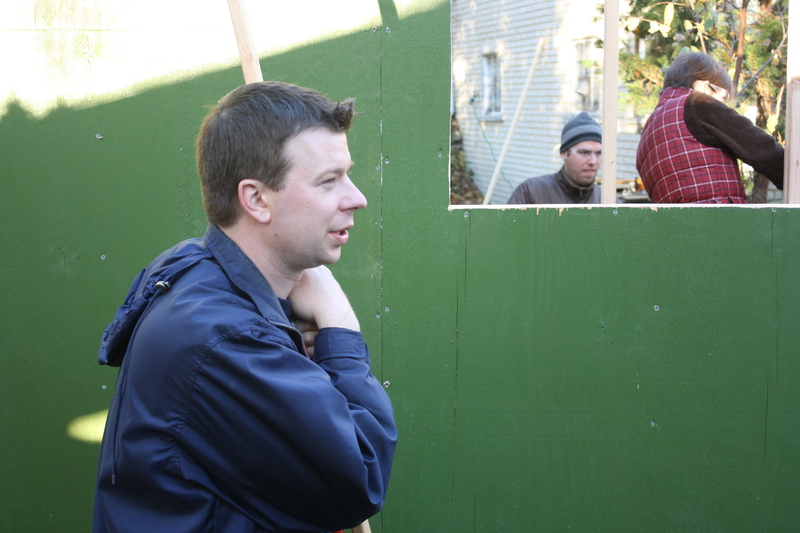 In my debut feature for The Billfold, I visit with Derek “Deek” Diedricksen as he leads a workshop for people interested in building tiny houses (those are houses under 200 square feet!). I also talk with tiny house veterans, like Libby Reinish and Tristan Chambers, owners of the super-small Whittled Down Caravan. After producing a great story for Radio Boston about new rules for beer brewers in Massachusetts, I posted some additional reporting on the blog Public Radio Kitchen. The folks over at The Two Way picked it up, and now people across the country are talking about craft brewing laws.